The round 50c coin has always interested me. The first coins were minted in 1966 with the 80% Silver coin in both Proof and circulation strikes. 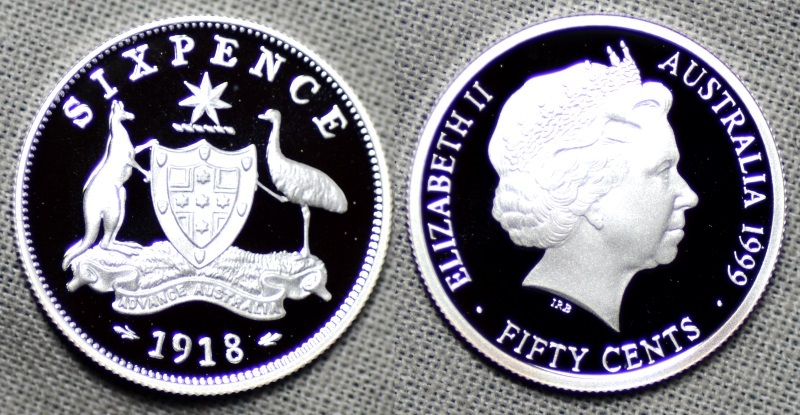 It was another 40 years until the next one was Minted When in 2006 there were 2 other round 50c coins produced by RAM these were the 80% silver proof coin that was issued in the yearly Proof set, This one has the Ian Rank Bradly obverse and the Fine silver coin that was minted for the yearly Silver Proof sets. 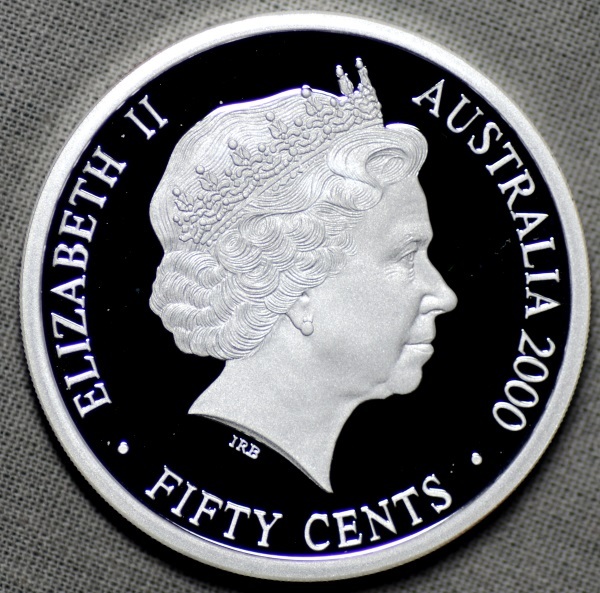 The 2006 Fine silver Proof coin has the Arnold Machin obverse in keeping with the 40th anniversary of decimal coinage in Australia. Now another 10 years later in there are more of these round 50c coins minted. The 2 Gold plated copper nickel coins found in the carded 50th anniversary and the carded WWF coin that is counterstamped. There are also 2 Silver coins. The 80% Silver coin found in the in come the dollars in come the cents set and the Fine Silver coin that will be in the yearly fine silver set. There are also 2 Gold Round 50c coins and these are in the 2006 and 2016 yearly Fine Gold sets . Trout, are you sure they were first minted in 1966? They were dated 1966 but many (most?) 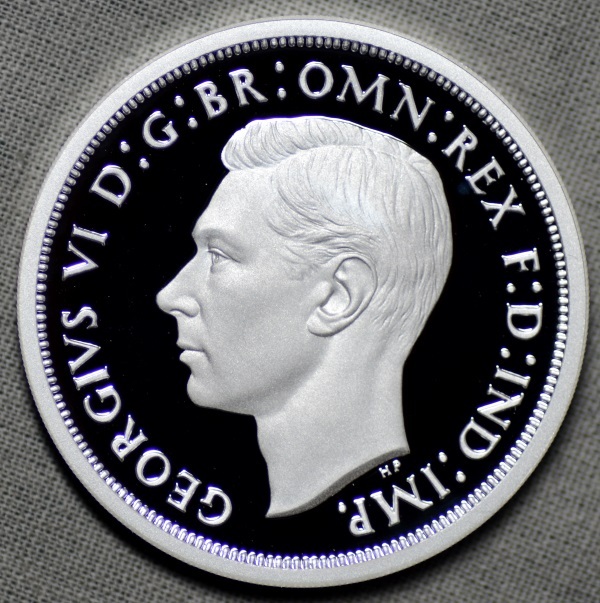 were likely already struck for D day (14/2/66) so perhaps 1965 were when they were minted. And I think the 66 proof sets weren't done until 67 from memory. No AJ, not the muppets bloke. You could get a coin set back then for less than twice the face value and delivered as well. Cost you at least $10 for a delivery now. (13-07-2016, 10:22 AM)gnome Wrote: And I think the 66 proof sets weren't done until 67 from memory. I have heard the story/read the story or I really can't remember, that the first coin produced/minted for the Decimal coins was the 50c piece as it was the biggest coin to be issued. These were minted as early as 1964 as the presses were required to do literally millions of coins for the change to decimal currency. In fact, a vast majority of the 1966 decimal coins were minted in a couple of years leading up to 1966 because of the quantity required. Remembering that the presses back in 1966 and before were not the speedie things that they have now. If I can find my sources of the above I shall post again. The letter was just a bit of a reference, and wasn't intended to take away from trouts original thread. But thanks I'm a fan of the round 50cent pieces as well, and a bit of a fan of the gold coloured ones also. I think the 2003 pnc 50 is abit underrated. They would have started in Melbourne and Perth as soon as they finished with the 1964 predecimals. Devlin won the design competition in 1964.. anybody know what date? The changeover was a long time in planning, going back to 1958, and they needed all the time and resources they could muster to be ready by the end of 1965. The logistics operation to distribute the coins in the first 6 weeks of 1966 was a nightmare, and its a credit to all concerned it went off without a hitch. One thing I would wonder about is just how early London were recruited. 1965, 1964? Possibly earlier? Would they have gotten them working on the project before our mint was even under construction in 1962? A year to plan and produce their share doesn't seem long enough somehow, given their commitments. Production capacity at Canberra in 1965 was 6 million a week. 300 million a year more or less, but they likely didn't have the full year available. With Melbourne producing 238 million 1¢ and Perth 217 million 2¢ (plus a little bit of crossover presumably to balance supply) and Canberra 85 million CuNi plus 290 million copper, would it be safe to assume the silver coins all came from London? Given the ABC filmed all six coins in 1964, the silver and CuNi coins they showed must have come from London, and the copper from our own mints. Sorry this is all a bit disconnected.. I'm running late for the MICOM meeting today.